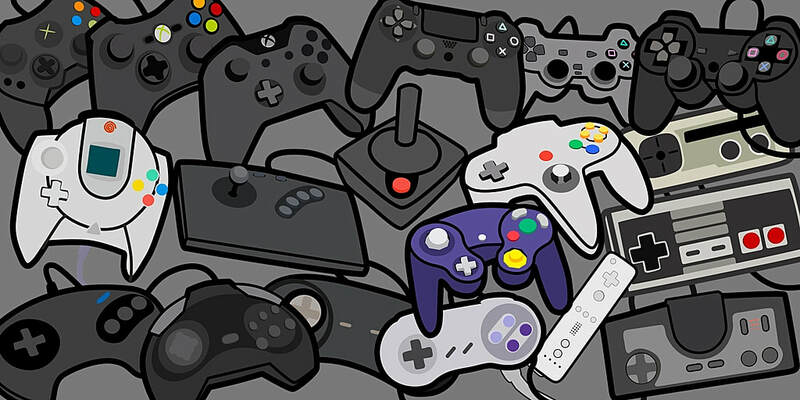 Were you always one of those players who enjoyed hundred-percenting video games? 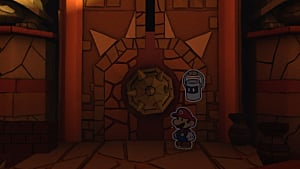 Or, are you one of those players who can't help but collect every Unusual Gem in Skyrim or find every single Star Piece in Paper Mario? Then, you may be interested in achievement hunting; of course, that's assuming you're not already an avid achievement hunter. Here are some tips for achievement hunting that will definitely help if you're new and might provide some insight for pros. Obviously, achievement hunting is collecting all the "cheevos" in various video games. But, what counts as a "cheevo?" 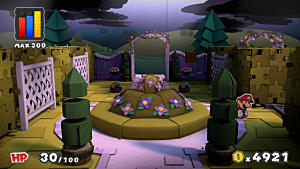 In modern games, some achievements are counted during gameplay, such as completing a quest or completing a level without taking damage. 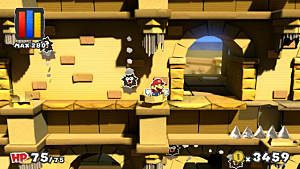 Other achievements, such as hundred-percenting a game or beating the game a certain way can be harder to quantify or record. 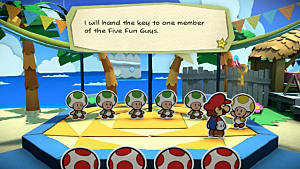 Some achievement hunters want to collect as many achievements as possible from as many games as possible. 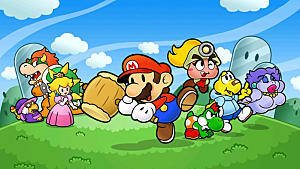 Some focus on speedrunning certain games and earning world record times. Others still want to accomplish specific feats, like The Mexican Runner beating all 714 NES games. When deciding to become an achievement hunter, it's important to decide for yourself what achievements you want to hunt and what "achievement hunting" looks like for you. The definition of success is easily manipulated by outside pressures, and in this case, achievements and achievement hunting can be boxed into what the games, tracking sites, or even communities say they are or aren't. 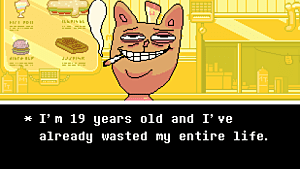 Therefore, when getting started in achievement hunting, you need to define success for yourself so you're not letting the rest of the world define it for you. 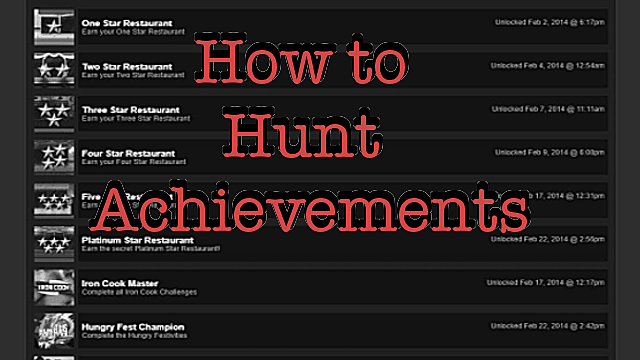 A big part of achievement hunting is the list of achievements you are hunting. It could be the games you want to hundred-percent, or what you need to do to hundred-percent a game, or the list of Steam achievements for a particular title. Whatever type of list you're working with, understand that reading, writing, and editing them is almost inescapable in achievement hunting. For example, a quest I'm strongly considering embarking on is playing all of the games in the 2nd edition of "1001 Video Games to Play Before You Die." Fortunately for me, someone already took the time to put all the video games listed into an Excel sheet. I've downloaded the Excel sheet, but if I am going to take the time to play 1001 games, then I do need the list to have more information. So, I'm editing the list by adding columns to track which games I own, which games I've played, and how long I should anticipate taking to beat each game. Editing this lengthy list can be a quest in and of itself-- there are 1,001 titles after all-- but the task is necessary to ensure I complete the overall quest as well as each individual game. Google Sheets is a similar alternative to using Excel. Besides Microsoft Excel, an excellent tool for creating lists is Airtable. Airtable is a free-to-use program that's similar to Excel but has much more functionality. For example, users can link to pictures and have them show up as a thumbnail within the cell. 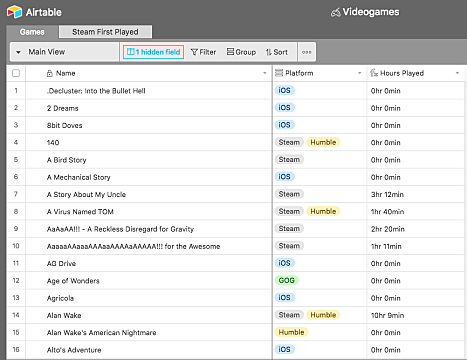 Airtable also allows users to create color-coded dropdown menus. 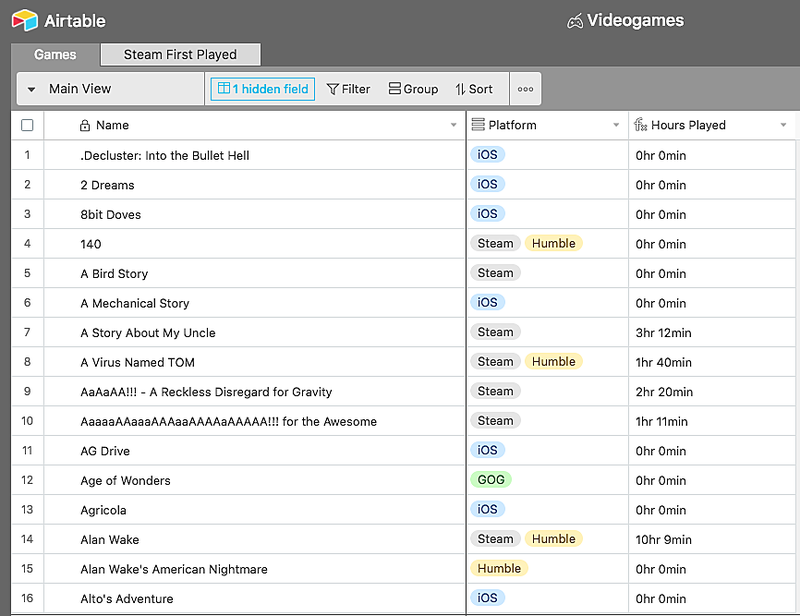 So, if you wanted to create a list of your video game collection in Airtable, then you can create a color-coded menu of all the different consoles in your collection and give each console its own color. Overall, lists are a core component of achievement hunting and going forward it's something you very likely will need or want to seriously consider becoming proficient in. Achievement hunting is a marathon, not a sprint. It took more than three years for The Mexican Runner to beat all 714 NES games. It took Stallion83 about six years to reach 1,000,000 Gamerscore. Motivation can be hard to find at times. However, there are plenty of online communities and social networks where achievement hunters can find both motivation and camaraderie. There is TrueAchievements for Xbox users, TrueTrophies for PlayStation users, and TrueSteamAchievements for Steam users. 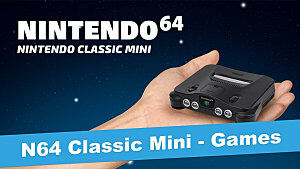 RetroAchievements is for older consoles like NES and Sega Genesis, but the only downside is players have to use the site's emulators in order to track achievements during gameplay. Two good sites for cross-platform achievement hunting are Exophase and MetaGamerScore. The sites are nice if competition and rankings help you stay motivated; all of the sites show you in comparison to other players on the site. 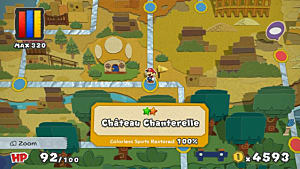 The sites track not only individual achievements, but also track total achievements and have separate rankings according to geography, a particular game, or based on specific features. TrueSteamAchievements even allows users on the site to have a blog on their profile, and there is a ranking for your number of blog followers. Achievement hunting can seem overwhelming, especially after you've set up your goals, made your lists, and gotten a glimpse at how other players are fairing. But, you're probably farther along than you think! If you're thinking about taking achievement hunting seriously, then it's very likely you already have completed a few achievements on some of your favorite titles. So, you're not starting from scratch. Being an achievement hunter is a matter of getting started and playing some great (and some not so great) video games. Ultimately, though, you are fully in control, so remember to have fun. Now, get to it and start earning some cheevos! 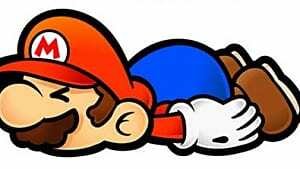 Is The Paper Mario Series Dying?